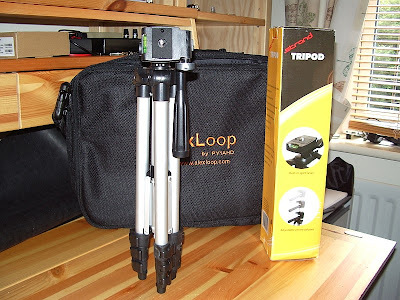 Something to consider to help stabilize the tripod/antenna whilst set up on site is the same old trick that photographers use - hand something heavy from the tripod in the center, below, and inside the three legs. Rock(s) or a log, or sand in a small plastic or cloth bag, your carry bag with whatever is left over after you have set up. 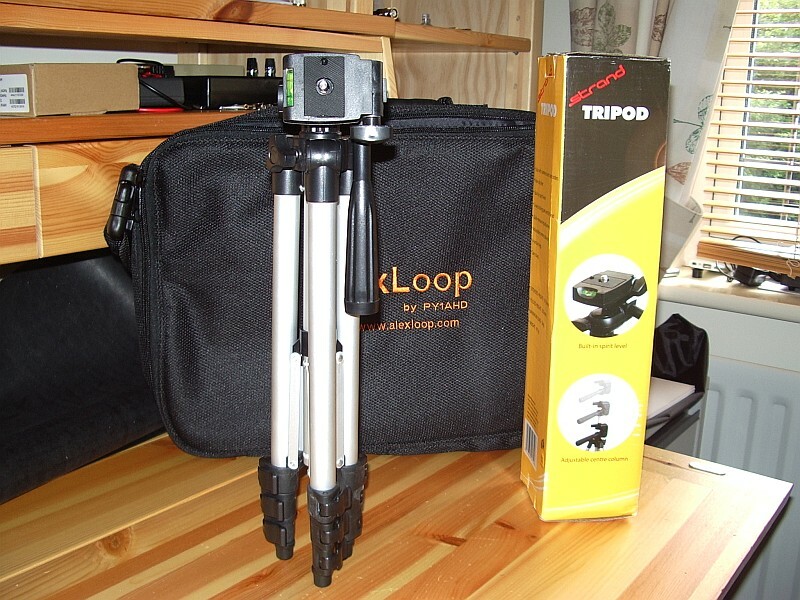 Of course digging in or placing a rock or whatever over the feet of tripod will help too or could always drive a stick into the ground where you are going to set up the tripod/antenna and then lash the center column of the tripod to that stick. I have always used the first method as I always seem to have or can find something heavy to use and has always worked for me. Hi Julian, you could always use a Caravan Tether or sometimes called a Dog Tether(like a large wire screw). Only good in soil of course not up in them hills, even on the Southdowns the chalk only inch or two down. Grahams rock idea is great, used it myself. Yes, thanks for the rock idea. There is usually no shortage of rock where I operate. How are you finding the AlexLoop? 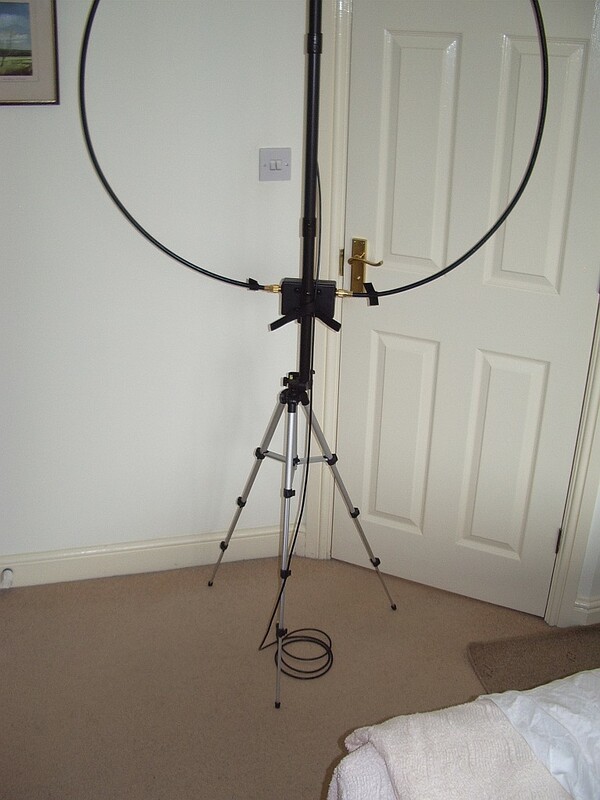 I can't decide whether to get one, or get a Buddipole instead. 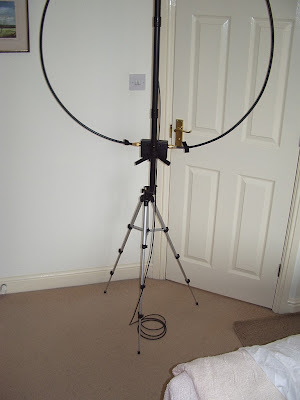 Have you any experience with a Buddipole too? Conditions have been dire since I received the antenna so I haven't had the opportunity to make some meaningful comparisons.